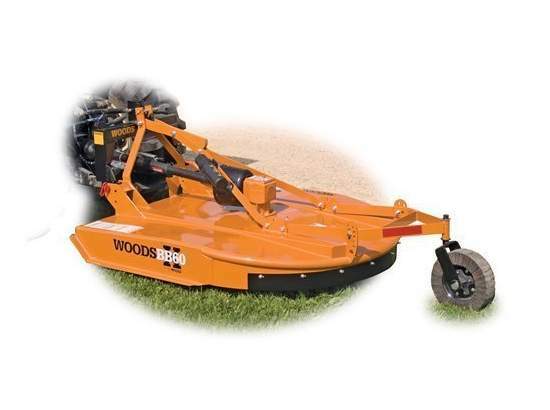 MOWER BUSHOG 60 INCH FOR TRACTOR Sales Ft. Collins CO, Where to Buy MOWER BUSHOG 60 INCH FOR TRACTOR in Ft. Collins, Wellington, Greeley, LaPorte, Loveland, Windsor CO and all of Northern Colorado. Weight 604 lbs. Width 60"
Length of our tractor, loader, & mower deck is 21 ft.